New northbound traffic pattern, with the right turn lane for continued access to businesses. 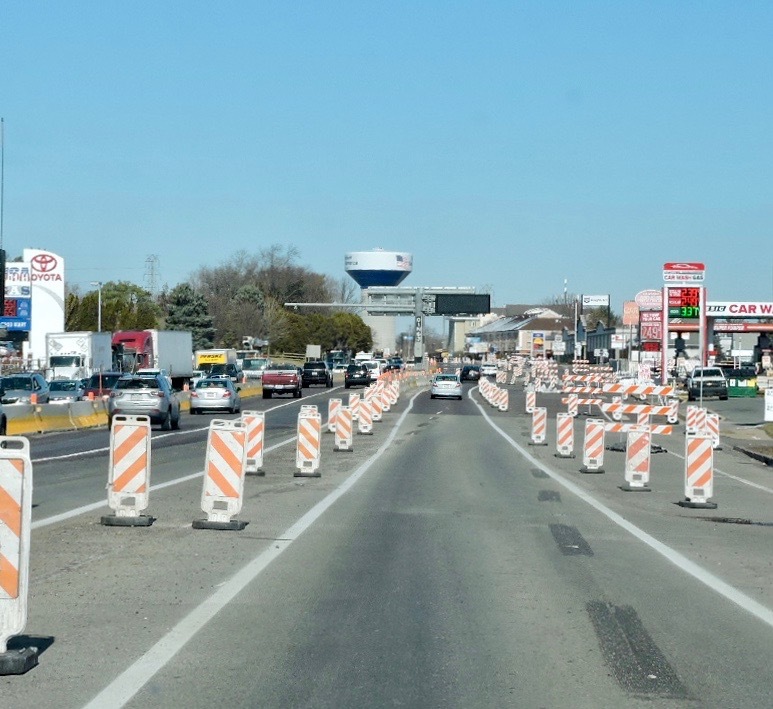 March 2019 – Crews completed a traffic shift in February that moved vehicles on U.S. 1 to the west, vacating much of the northbound side of the highway. 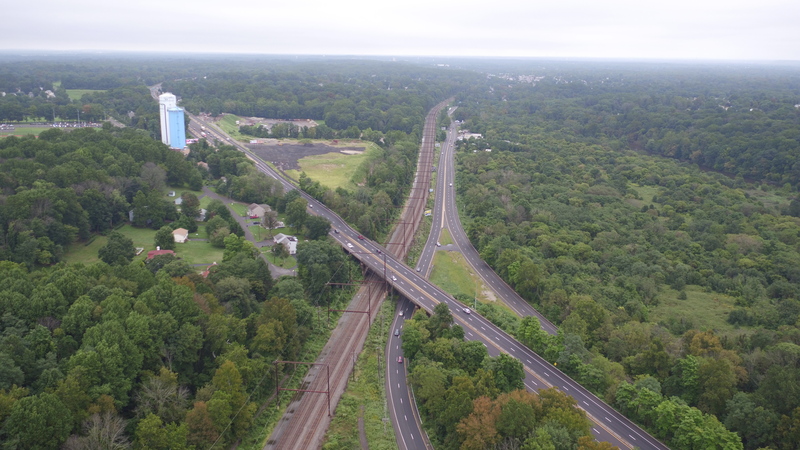 Following the shift, which also closed the northbound U.S. 1 ramps to and from eastbound Street Road (Route 132), work got underway to remove the existing pavement, dismantle overhead signs, and begin the reconstruction process on northbound U.S. 1 and the ramps at Street Road (Route 132). Under this stage, workers will reconstruct and widen the existing northbound pavement and build the northbound side of three bridges: over Street Road, the Turnpike, and the Turnpike interchange ramps. As the old northbound pavement is removed, excavation begins for the project’s stormwater drainage system and for installation and relocation of various utility lines. Construction also begins this winter to demolish and replace the east side of the three bridges. Access to and from properties located on both sides of U.S. 1 will be maintained during construction. 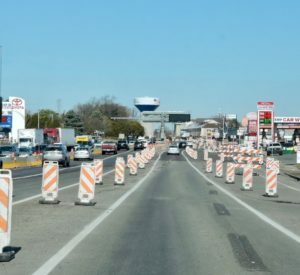 Properties along the northbound side will be accessible via a right turn lane that was established on the northbound side of the work zone or from Street Road. Properties along the southbound side of U.S. 1 remain accessible via U.S. 1, Street Road, or the southbound ramp to Street Road. 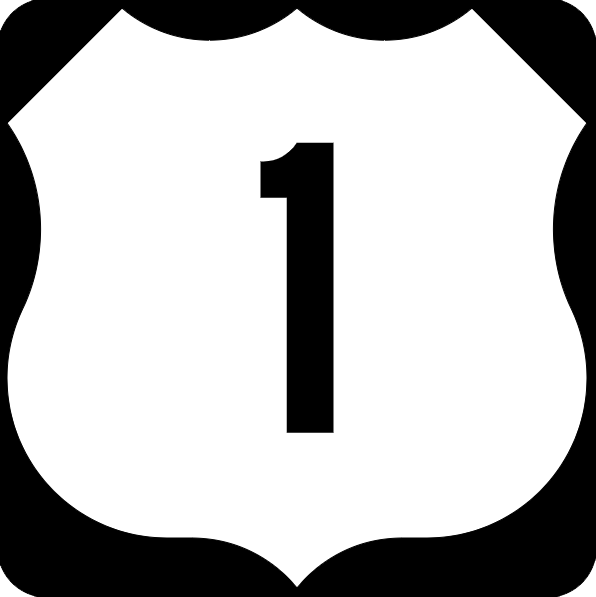 Closure of the northbound side of U.S. 1 also closed the existing ramp from northbound U.S. 1 to eastbound Street Road and the ramp from eastbound Street Road to northbound U.S. 1. The ramp area will be excavated and new, replacement ramps will be built in coordination with the work to rebuild the northbound side of U.S. 1. Eastbound Street Road (Route 132) traffic at the temporary intersection providing access to and from northbound U.S. 1. Traffic normally using these ramps is being directed to the existing ramps to and from U.S. 1 on the westbound side of Street Road. A temporary, signalized intersection has been installed at the base of those ramps to facilitate access to and from eastbound Street Road. The U.S. 1 ramps on the westbound side of Street Road remain open while new ramps are built on that side of the interchange as well. Construction also will get underway this winter on replacement ramps to and from northbound U.S. 1 at the Turnpike interchange. These existing ramps also will remain open during construction. 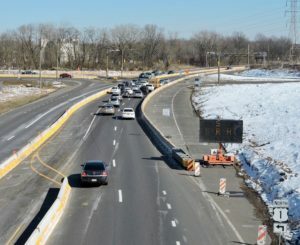 Reconstruction on the northbound side is expected to continue through early 2020. Work will then shift to the middle of U.S. 1 before moving to the southbound side and ramps. 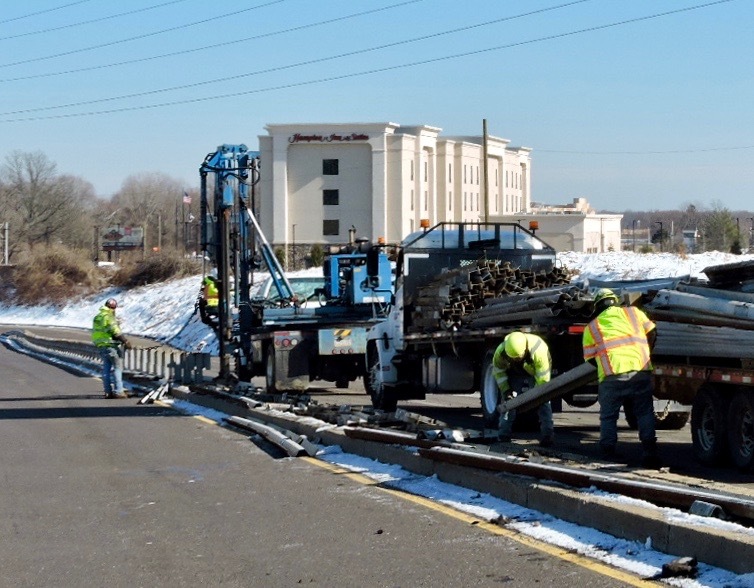 A crew removes the guiderail that separated the on and off ramps for the eastbound Street Road (Route 132)/U.S. 1 Interchange. The ramps are being rebuilt as part of northbound construction on U.S. 1. CLICK HERE to read the Fall 2018 Construction Update.